We are very proud to introduce this beautiful Shalimar Octagonal Side Table. It has an astonishing design which is sure to impress, whilst also creating a unique and lively atmosphere in any household. 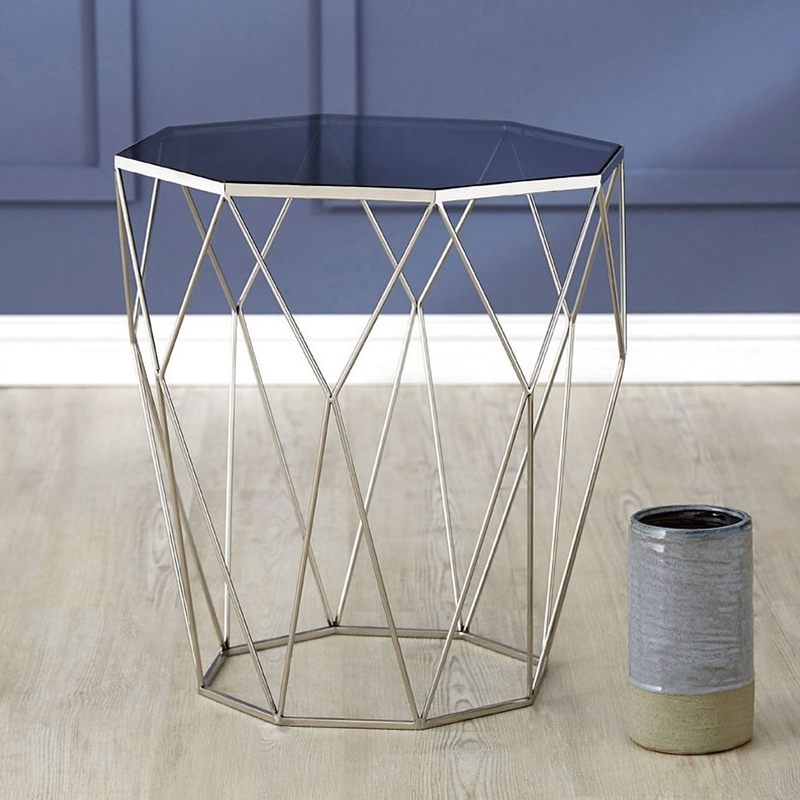 This side table is created out of a combination of stainless steel and tempered glass which adds to its modern style.